A #1 bestseller in eleven countries, with over 225,000 downloads. A Diamond In My Pocket is a book readers have shown their love to with over 1,200 5-star reviews. Described by Bookbub as "J.K. Rowling meets Stephen King," the tale woven is one that feels ensconced in today's world alongside a huge dose of superpowers. Currently being optioned for film and television, so don't miss your chance to read this exciting book before it hits the screen. Escape into this fantasy world full of paranormal abilities, and a hint of romance. After breaking the 100m world record, sixteen-year-old Calli is whisked away to a secret facility where she's placed with other teens who possess superhuman speed. 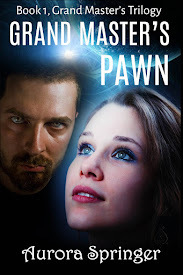 She soon finds herself in a deadly situation involving other superpowers, a generations-old mystery, and a magical diamond. Calli will have to rely on her quick-wit and gut-instinct to navigate her new world which includes secretly carrying a power-infusing diamond, all the while steering clear of the young man who mistakenly believes she's his soul-mate. Lorena Angell lives in arguably the most beautiful location in the world, nestled deep in the scenic Columbia River Gorge of the Pacific Northwest, USA. When she's not writing, she enjoys reading, bar-b-queuing, exploring the Pacific coast, and hiking in the Cascade Mountain Range with her family. She has yet to run across Sasquatch, but you can bet when she does she'll write him/her into a story. Lorena's novels appeal to those who like young adult fantasy/paranormal with a hint of romance and several twists and turns. If you enjoy reading about strong female protagonists and thought-provoking moral dilemmas, intertwined with magical stones and crystals containing superhuman powers, then you'll love Lorena's books. Even in the year 1717, one month, one week, or one day, can make all the difference in the world. One month ago, Tess Willoughby was the daughter of a well-to-do physician in London, and she witnessed the murder of an old seer. Coming into possession of the dead woman’s odd ring – an ancient Spinner ring, known by the locals as the Ring of Prophesy, she was wrongly accused by her father of having stolen the ring. Three weeks ago, by her father’s arrangement for the family, she became an unwilling passenger on a merchant ship bound for the pirate-infested waters of the Caribbean. 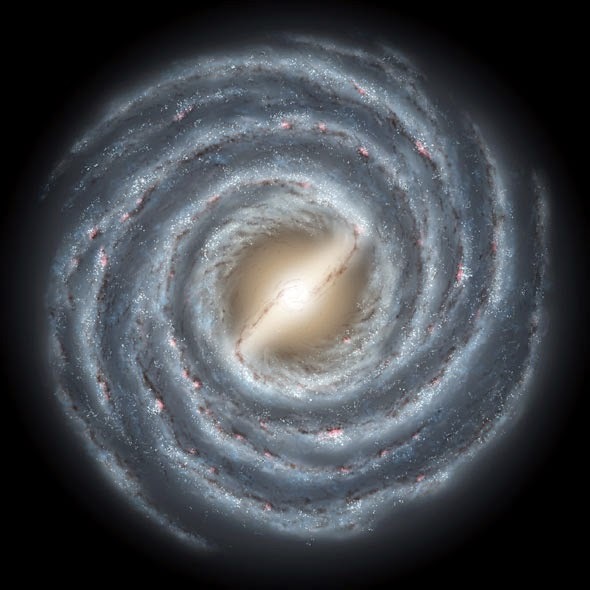 Two weeks ago, at her father’s insistence, she became forcibly betrothed to a man who she recognized as being the seer’s murderer – a man who covets her only for her ring. One week ago, she met a sailor and experienced the thrill of being in love for the first time. Two days ago, she realized that such a secret love would endanger them both, and, heart-broken, she was forced to choose her loyalty. Yesterday, her fiancé betrayed her during a pirate attack and those she loved were slaughtered. 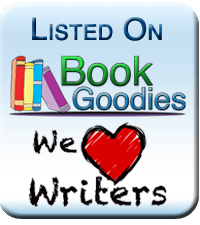 Dianne Greenlay, is a Canadian author whose historical action/adventure QUINTSPINNER series has won multiple awards in Historical, Commercial, YA and Book of the Year categories. 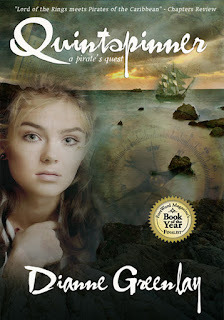 QUINTSPINNER – A PIRATE’S QUEST and DEADLY MISFORTUNE, both award winning books which have proven to be wildly popular with readers on the global online site Wattpad, are the first books in the intended series. Greenlay is also the author of THE CAMPING GUY, which is available as both a short story and a one act comedy (“Best Play” Theaterfest). Although she lives most of the year on the land-locked prairies, Greenlay enjoys traveling and frequently can be found in tropical climates hiking, cave spelunking, snorkeling, and sailing while researching historical sites in preparation for her writing. Thank you for hosting the #eNovAaW Women of Words! It's a pleasure to host you!